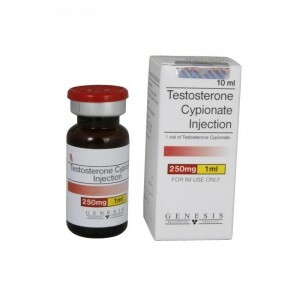 Testosterone Cypionate is an oil solubile injection that is an ester of the male hormone testosterone. 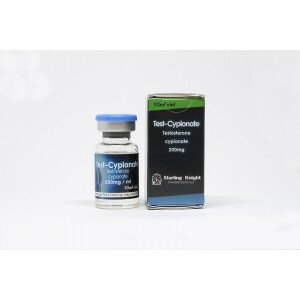 Testosterone Cypionate is one of the most used anabolic steroid all over the world and one of the bestseller for beginners in bodybuilding world. 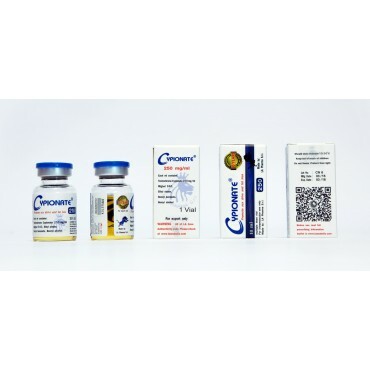 The main effects of this drug is massive muscles gain and mass gain. 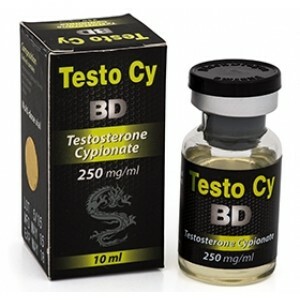 It is working alone or it could be stacked with other steroids for a massive bulking cycle. 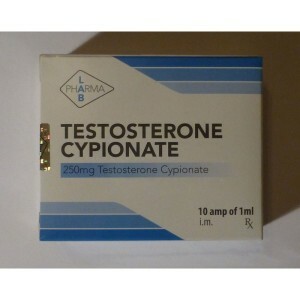 Testosterone cypionate is a long acting, single ester testosterone product. 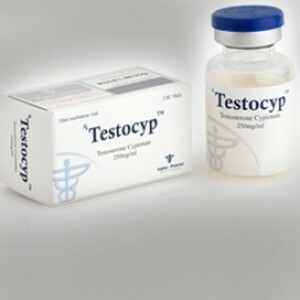 Testosterone Cypionate normally is injected one time a week, that will allow stable blood level to be maintained. 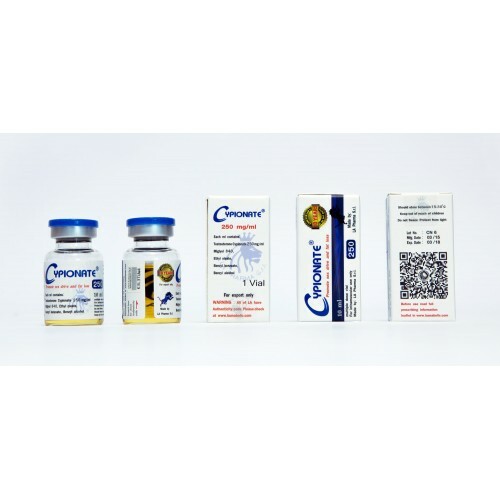 Testosterone has moderate anabolic properties, but also is a powerfull androgenic agent. 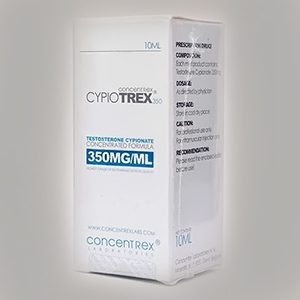 Due to the fact that is aromatizing, a PCT is required with Clomiphene Citrate or Tamoxiphene Citrate. 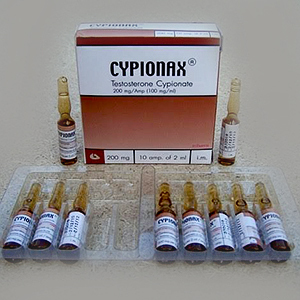 It is recommended that Testosterone Cypionate should be tapered off slowly over a period of several weeks. 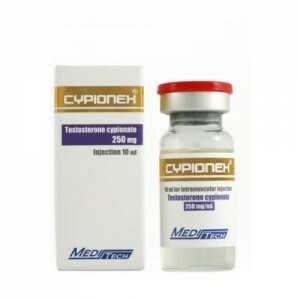 Sudden discontinuation of Testosterone Cypionate could lead to weight loss and susceptibility to fractures.